Our most versatile products. 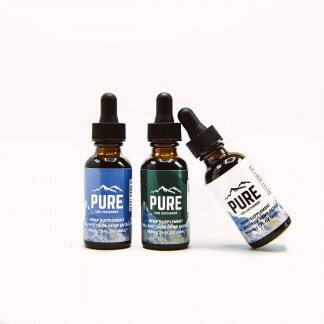 Includes Isolate, Isoterp, Wax, Shatter, and Vape Oil. 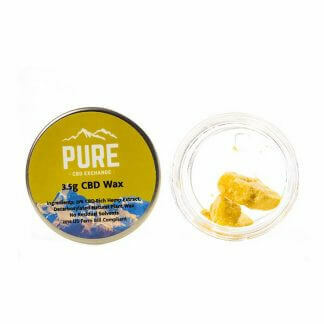 Perfect for dabbing or using in your own CBD creation.